Deb's Cup of Tea: What About Geese? 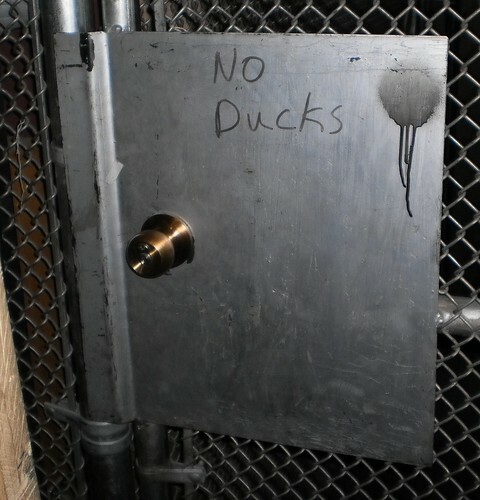 I was doing an inspection today and I came upon this in the basement of the building. I'm sure there is a perfectly logical reason for this message. I can't, for the life of me, figure out what it would be.